Season two of the serialized drama received a 13-episode order. The series centers on Liam Cole, an MIT grad student, and Darius Tanz, a tech superstar, who bring Pentagon official Grace Barrows a staggering discovery – that an asteroid is just months away from colliding with Earth. Now with the added threat of nuclear war on the horizon, they work together with Secretary of Defense Harris Edwards to find a way to divert the asteroid, stop the war and save humanity before time runs out. 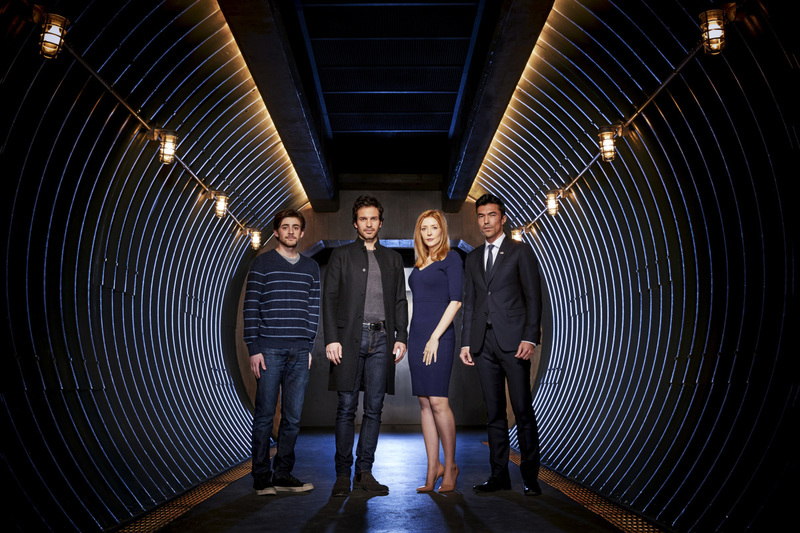 Salvation stars Santiago Cabrera, Jennifer Finnigan, Charlie Rowe, Jacqueline Byers, Rachel Drance and Ian Anthony Dale.